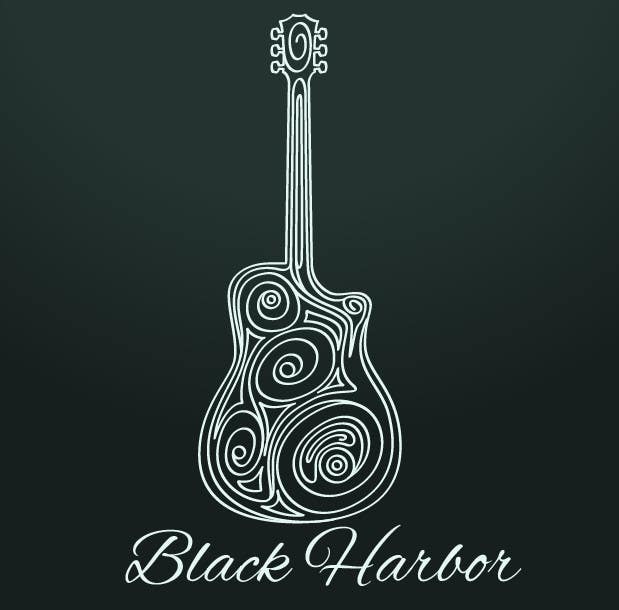 Design a Logo for a Guitar Strings company called Black Harbor. Simple and clean design. Hope you'll like it.